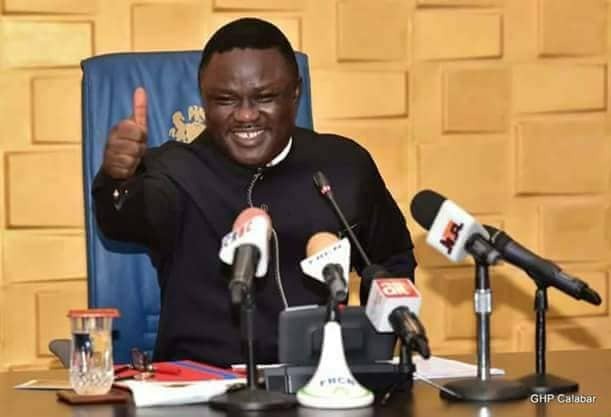 Cross River government partner’s Bulgarian government on relocation of fertilizer plant in Calabar, Special Assistant to Gov.Ben Ayade of Cross River on Diaspora Mrs Genevieve Omorigie, on Tuesday said that negotiations were ongoing for the relocation of a Urea factory plant from Bulgaria to Cross River. This is contain in a statement issued by Omoregie and made available to newsmen the statement said that the urea plant located in Vratsa in Bulgaria would soon be relocated to the state for the production of fertilizer and for the enhancement of agriculture in the state. The statement also said that the governor’s aid also received an award of excellence from a group of investors from Sofia in Bulgaria on behalf of the governor. While presenting the honorarium to the governor, the statement quoted Mr Valentine Dimitrov, leader of the group saying that the award was in recognition of the laudable developmental strides recorded by the governor. According to the statement, Dimitov lauded the governors’s initiatives that had put the state on an investment driven platform. 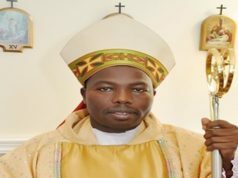 He said that “one good turn deserves continuity as the hallmark of a visionary leader is to embark on projects that will outlive his tenure in office. Omoregie, while receiving the award on behalf of Gov. Ayade, thanked the Bulgarian business group for finding the governor worthy to be given such a meritorious award. “On behalf of his excellency, Gov. Ben Ayade and the good people of Cross River state, I thanked the Sofia group of investors for this robust partnership between our state and the Bulgeria. “And most especially, let me thank His Excellency, Mr. Vasseline Delchelve, Bulgerian Ambassador to Nigeria for facilitating the partnership, ‘She said. The special assistant expressed the determination of the governor to develop the state and to unlock the diverse business potentials endowed by the state. According to her, the governor cannot resist any initiative that will contribute meaningfully to the development of Cross River state. The governor’s aid also highlighted some ongoing development projects which were not limited to Rice factory, Cala Pharm and Super highway, Deep sea port project, Garment factory, Cocoa processing factory among many others. The statement also said that the urea factory was capable of accommodating about 500 to 600 workers when in full production capacity. 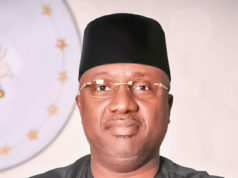 The statement said that the special assistant was also a guest at Kolmar Group, owners of multiple petroleum refineries who also seek partnership with Cross River state. She also visited Biocomplect equipment which is capable of processing 140 tons of tomatoes in 8 hours and a preservation period for over a year.